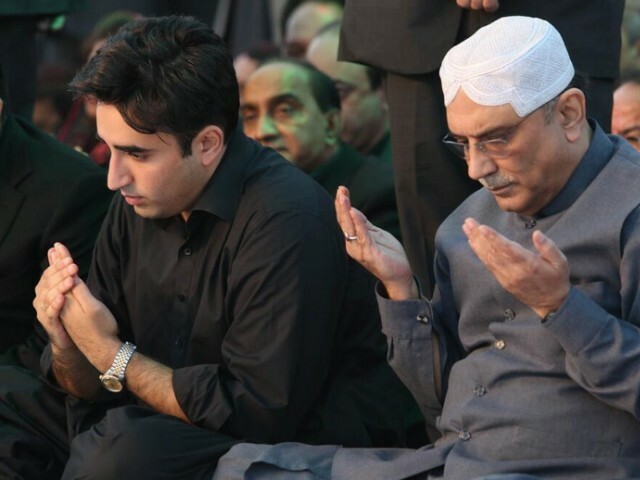 LAHORE: In the wake of Tuesday night’s suicide attack on Awami National Party’s corner meeting which killed central leader Haroon Bilour, the Pakistan Peoples Party (PPP) has decided to call off its election campaigns in both Khyber-Pakhtunkhwa (K-P) and Punjab. 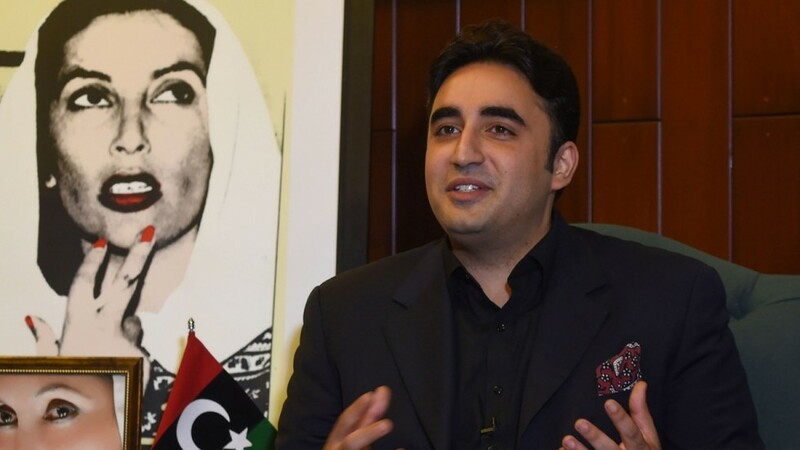 According to latest development, PPP Chairman Bilawal Bhutto Zardari made the decision to suspend electioneering in both the provinces during a high level meeting on Wednesday. Speaking to The Express Tribune, a senior party leader claimed that the suicide attack on the ANP leader Haroon Bilour was an attempt to give clear ground to Pakistan Tehreek-e-Insaf (PTI) in K-P in the upcoming general elections. “It was a message for all political parties, especially to the PPP, to leave ground in the K-P. Before the attack, it was believed that the ANP would give tough competition to the PTI because hardly any political party was in a position to win big from the province,” he underscored. He also said it is visible from the current political situation in the country that polls have already been fixed and that senior PPP leadership has decided that Bilawal will not participate in any public gathering for electioneering in the K-P and Punjab for security concerns. “However, different options are being evaluated that how the party can continue its election campaign in other parts of the country”, he disclosed. The senior leader also claimed that Bilawal’s electioneering in Punjab was very successful. “He was getting very good response from the public which some forces in the country couldn’t digest”. Reacting to the deadly attack on Bilour, the PPP chairman in a Twitter message said that he is at loss of words to express condolences, grief and outrage at the assassination of Shaheed Haroon Bilour, son of Shaheed Bashir Bilour. “Never ending cycle of national tragedies must ultimately lead to the necessary consistent consensus on combating violent extremism,” the tweet read. In another tweet, the PPP chief said expressed solidarity with the Bilour family and announced suspending political activities for Wednesday. He also called off a rally to be held in Peshawar today (Thursday). “Join ANP in reaffirming elections should be held on time”, quoted Bilawal. At least 20 people, including ANP leader Haroon Bilour, were martyred and 63 others were injured in a suicide bombing targeting the party’s rally in a congested neighbourhood of Peshawar late Tuesday night. The attacker detonated his explosive belt close to the ANP leader’s vehicle as he approached a rally organised to promote his election in the Yakatoot area of the provincial capital. The Pakistan Peoples Party (PPP) on Wednesday alleged that the party is being denied a level playing field and is being pressured from different quarters in the run-up to general elections scheduled for July 25. A press release by the party claimed that two officials of an intelligence agency in Sukkur and Badin and one in K-P were actively working against party members and supporting the opposition. The statement also described the slew of “media trials” against former president Asif Ali Zardari and Faryal Talpur as political victimisation and an attempt to rig polls before the upcoming general elections. PPP leaders in the statement also said they found the timing of the case particularly suspicious. “The PPP and Co-chairman Zardari have always faced down cases and witch-hunts without ever running away. This is all part of what looks like an elaborate conspiracy to rig the polls and strip PPP of a level playing field. From K-P to Punjab and Sindh, all across the country our candidates and supporters are being pressed to switch loyalties and change their political tickets,” the party leaders said during the media address. 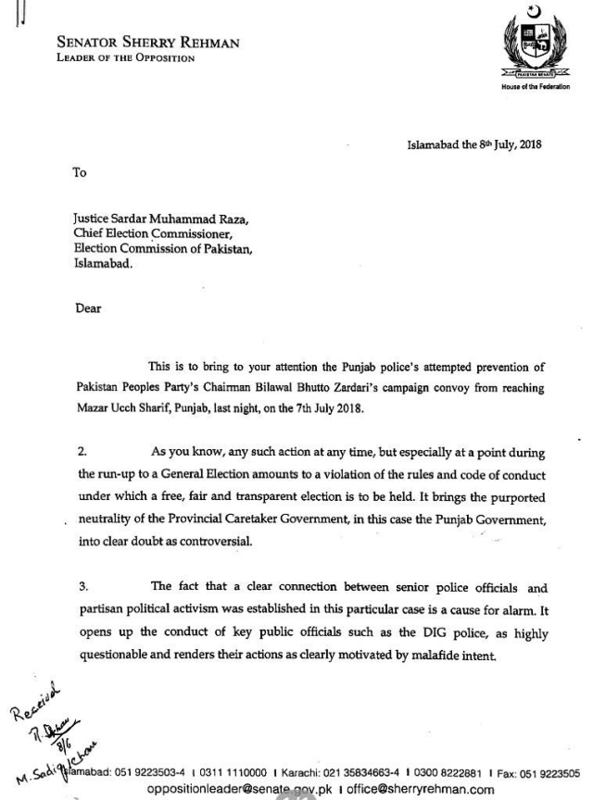 Party leaders further pointed out that this investigation, its timing and the resulting media trial at this point in the campaign smacks of intent to damage the party leadership and influence their voters. 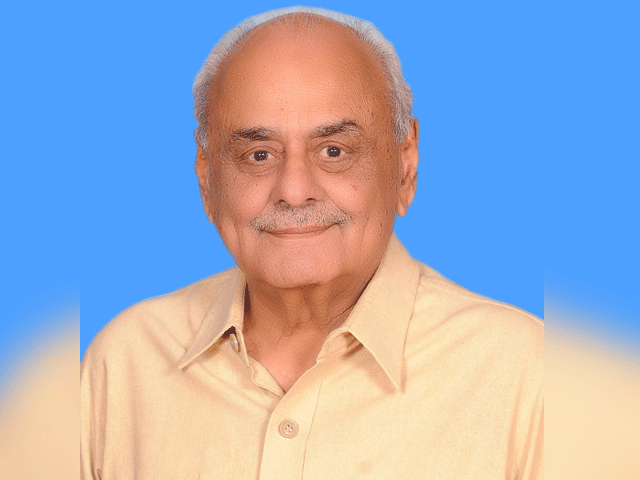 “The fact that the investigation is headed up by Director-General (DG) of the Federal Investigation Agency (FIA) Bashir Memon, whose brother is contesting the election against the PPP in Matiari, Sindh, and whom the PPP’s election cell requests to be removed for his politically charged behaviour is all the more malicious,” the statement stated. In Sindh, they continued, the micromanagement of the election is evident at all levels of political tiers, the Grand Democratic Alliance (GDA) and its allies are being ‘generously’ facilitated. In Punjab, the same process is ‘magnified’ across the province. The PPP leaders further stated that they were deeply saddened at the placement of Zardari and Talpur on the Exit Control List (ECL), given that deposed premier Nawaz Sharif and daughter Maryam Nawaz were not placed on the list even during their months of trial and investigation.